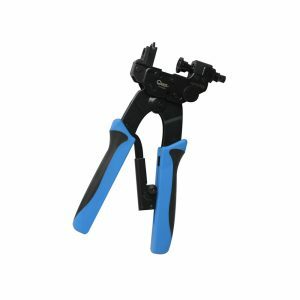 Quest has a Cable Tie Installation tools make it easier to bundle cables in the field. 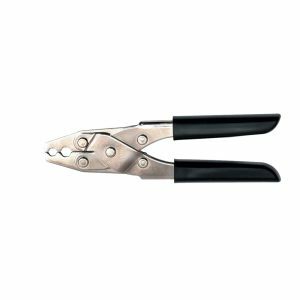 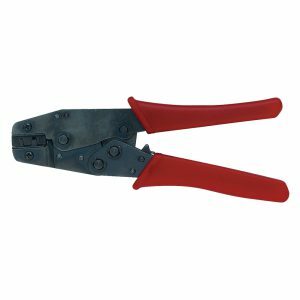 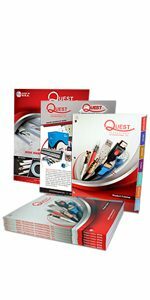 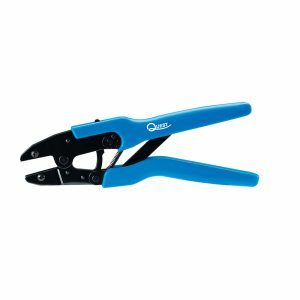 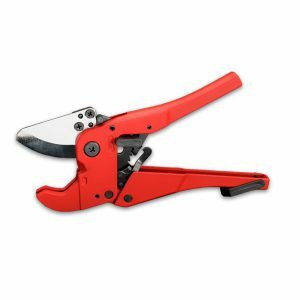 Quest offers a variety of economy and professional non-ratchet crimp tools for termination of all sizes of coax connectors. 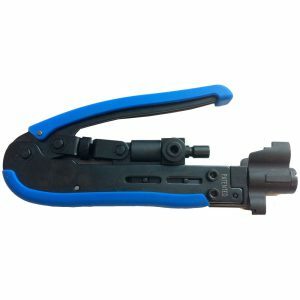 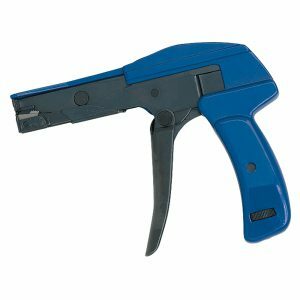 Quest offers a non-ratchet crimp tool for termination of D-Sub open barrel contacts for 20-28 AWG wire.